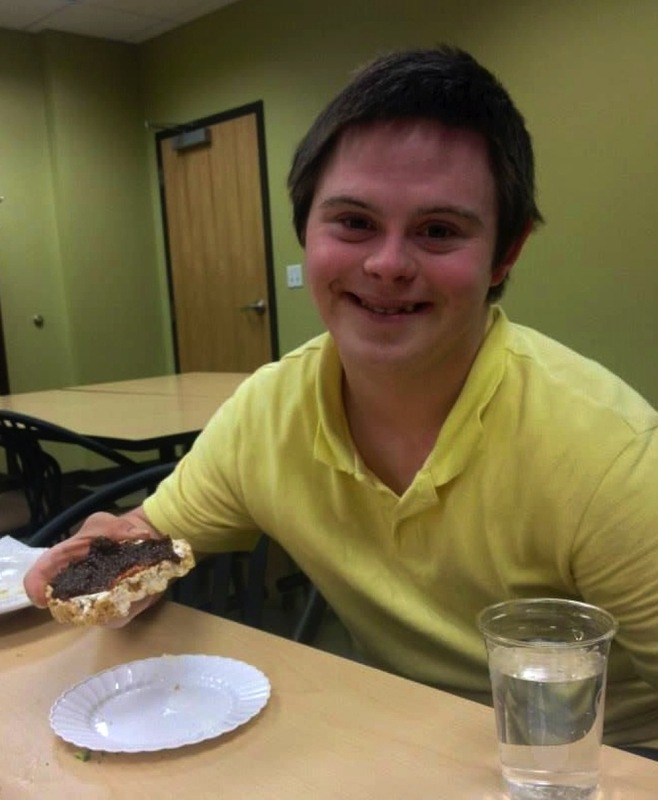 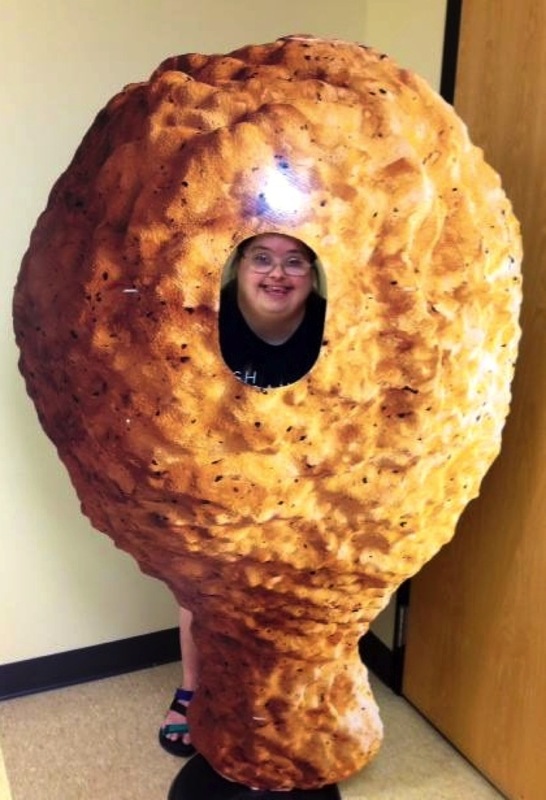 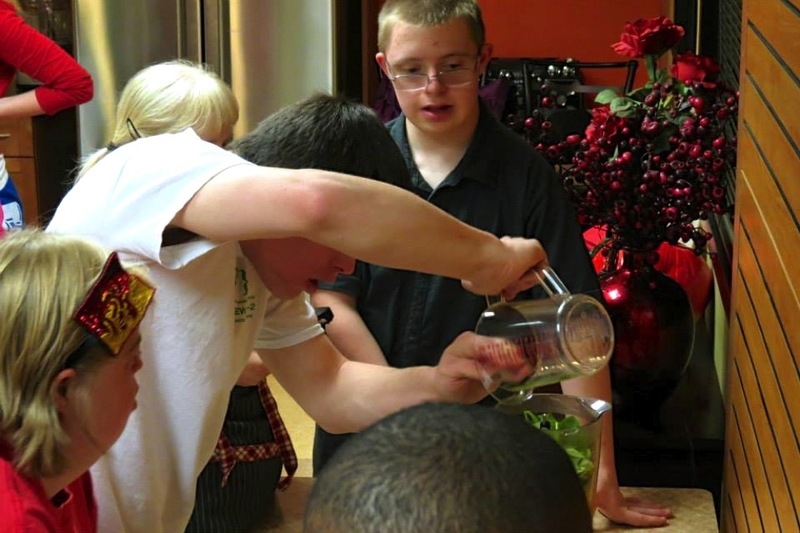 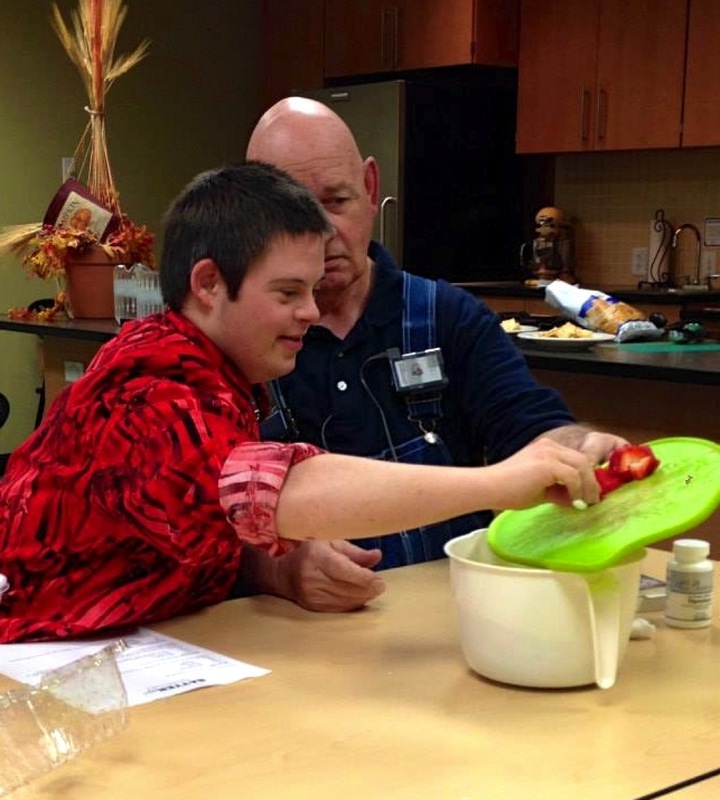 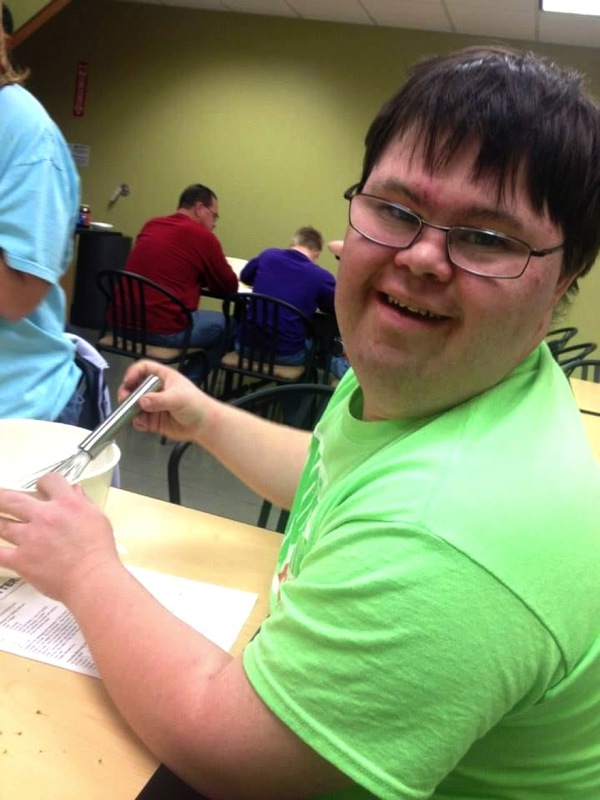 Teens and adults with Down syndrome in Kansas City were excited to step up to the plate for another round of Batter Up Cooking Classes this fall. 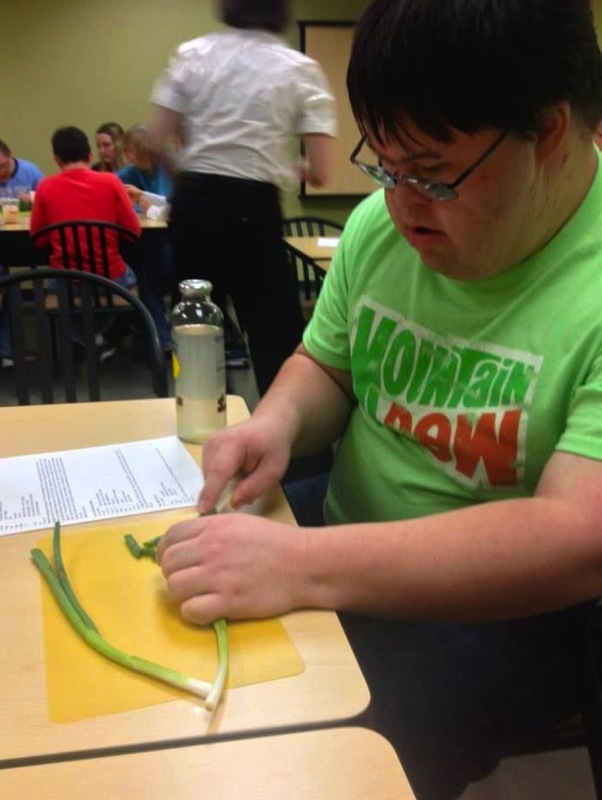 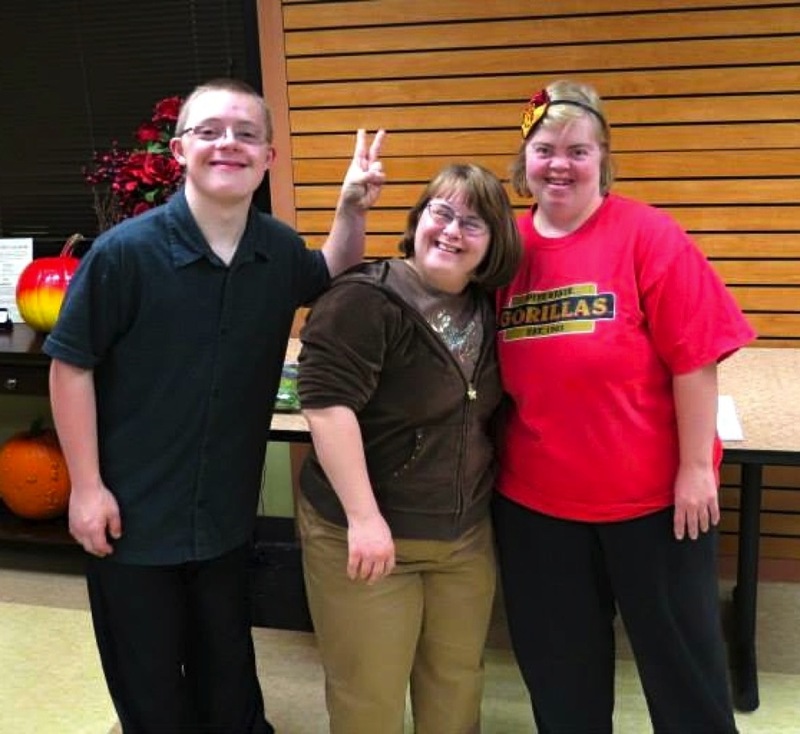 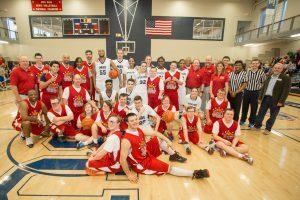 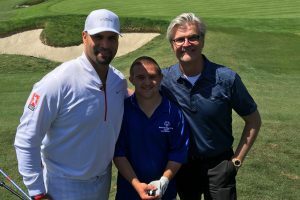 The Pujols Family Foundation partnered with the Down Syndrome Guild of Greater Kansas City and two Hy-Vee grocery stores to host another series of twelves cooking classes in two locations in 2013. 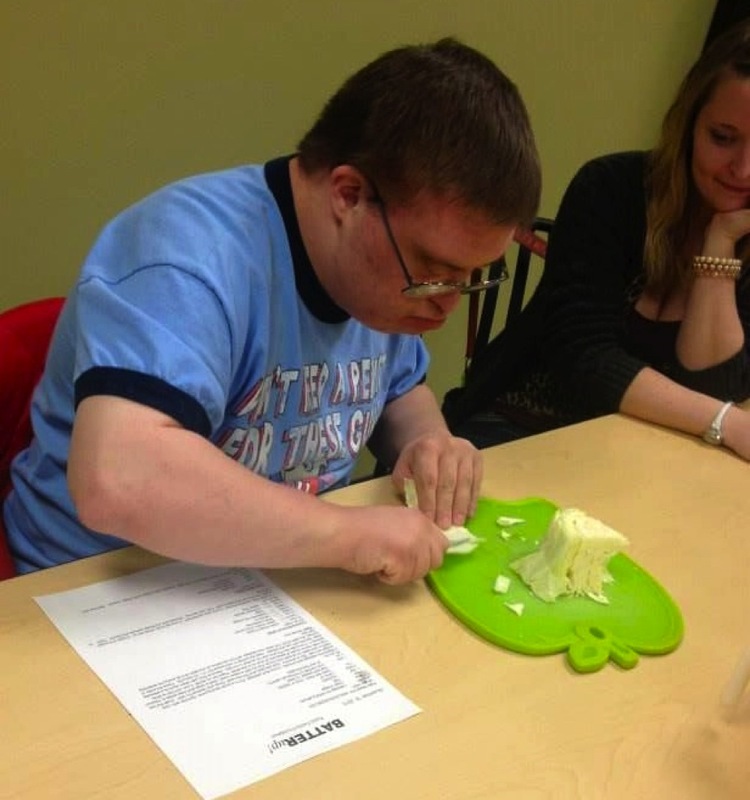 Participants enjoyed learning more about kitchen safety and food preparation in a fun and supportive environment. 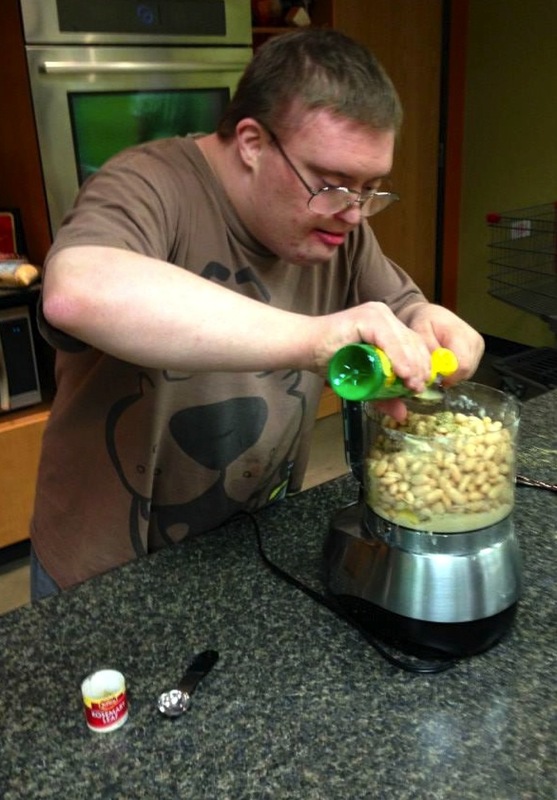 They learned to make healthy snacks and meals and some participants even reported trying new foods. 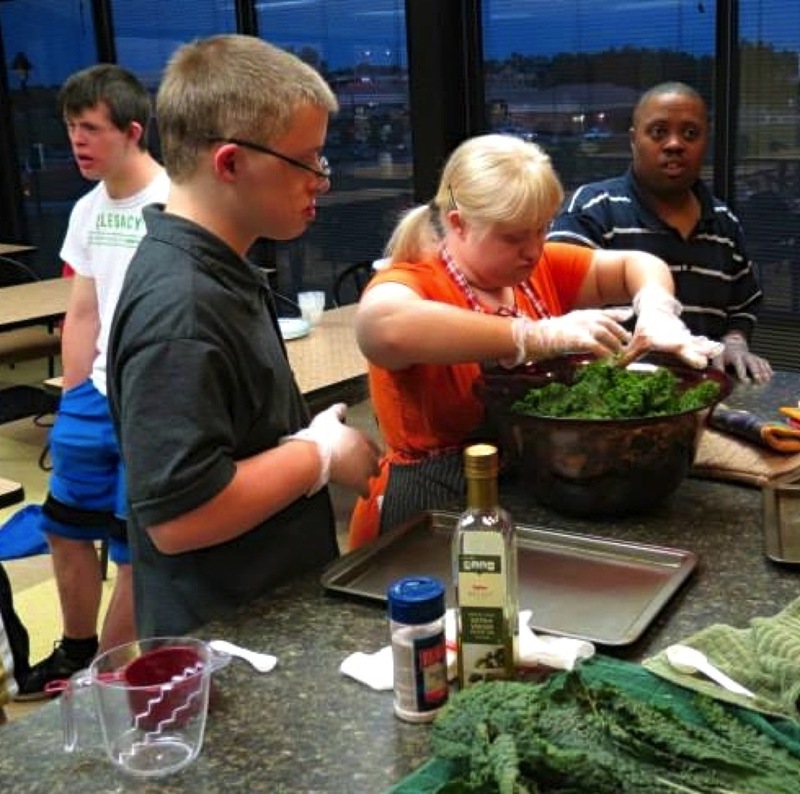 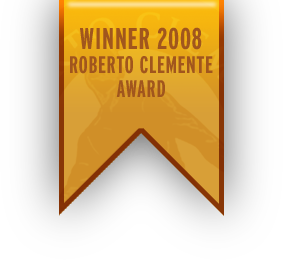 Each class was nearly filled to capacity and instructors tailored healthy menus and offered minimal support to promote independence and confidence. 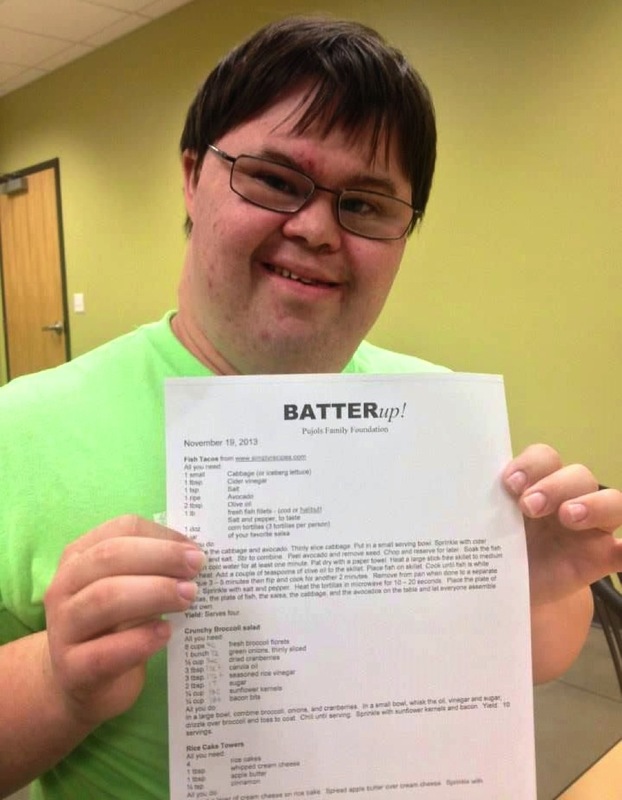 The Down Syndrome Guild is grateful for our partnership with PFF and we love offering Batter Up! 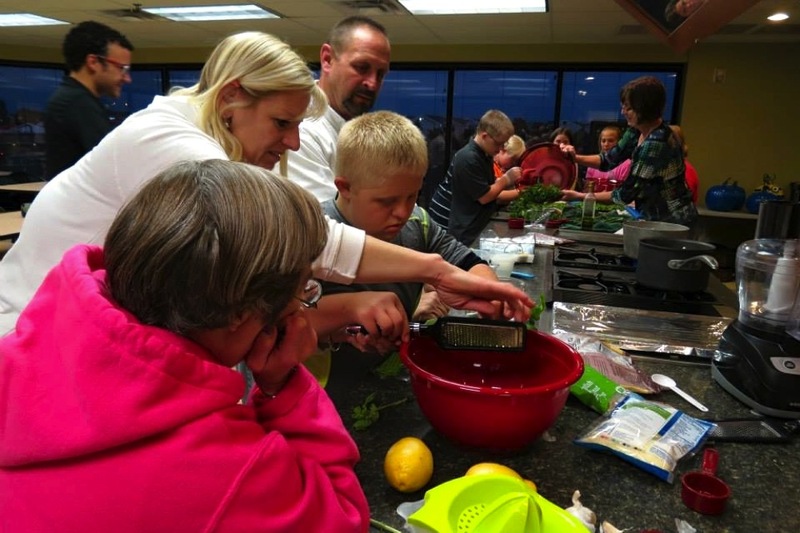 Cooking Classes to our members!